Your boyfriend Drake stopped by Late Night With Jimmy Fallon to promote his latest album and hosting debut on SNL, all while managing to tell a charming story of the first time he smoked pot with the “cool Jewish kids at school.” It had been right before his audition for Degrassi, and said the experience made him extremely paranoid. "I was splashing water on my face constantly, it was like a Clearasil commercial,” joked the 26-year-old before sharing his thoughts on performing under the influence now. "I have to be straight and clear-minded," said Drake, who will also be the musical guest on Saturday. His and Fallon's interview changed topics from something that "starts with a B and ends in an 'ong,'" as he said, to the two partaking in a rousing game of beer hockey, a sport that all Canadians are supposed to be good at, apparently. Hopefully there are more Canada jokes when the rapper-slash-actor hosts on Saturday. His charisma and great sense of humor make him a great choice for hosting the first episode of 2014. He’s already proven himself as a great actor on the Canadian high school drama that made him famous. C'mon, who doesn't love Jimmy? He’s also a super talented rapper. His last album, Nothing Was the Same, dropped in September and has four Grammy nominations pending. 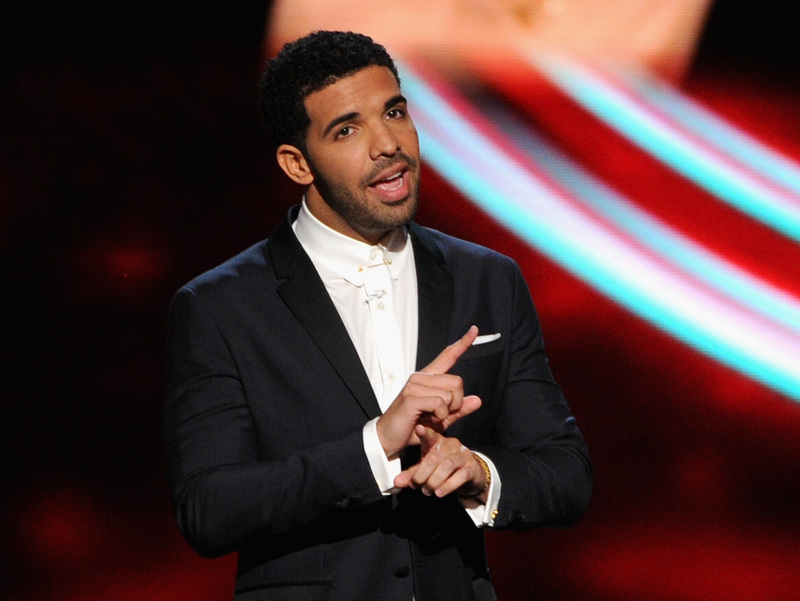 As the musical guest, Drake can bring his rapping intensity to Studio 8H. Plus, if you don’t watch he’ll be the saddest boy in all of Canada. While hosting SNL for Drake is something of a rite of passage for young, talented musicians, it may be another attempt for SNL to continually show how they are diversifying the predominantly white show. This week will also introduce Sasheer Zamata, the last black woman to join the show since Maya Rudolph left in 2007.